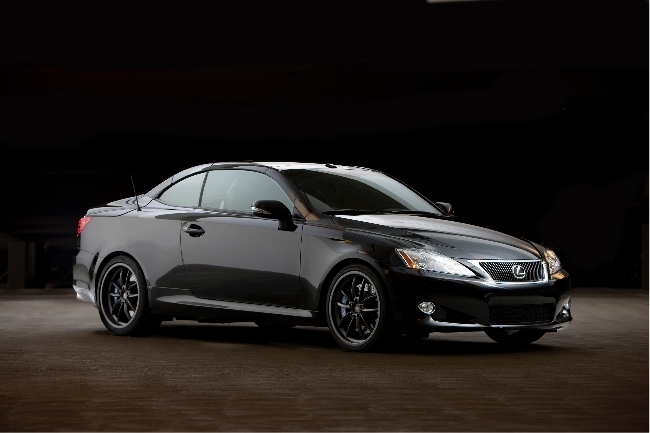 What good is a high-end sound system like the 14-speaker Mark Levinson® Premium Surround Sound Audio System available for the Lexus IS C if you can’t hear its full potential when the top is down? Here, too, the IS C responds to its environment by automatically adjusting the sound equalization – particularly bass response — to compensate, and then changing back when the top is raised. The optional Intuitive Park Assist (IPA) system uses ultrasonic sensors to detect objects close to the car’s front and rear bumpers, alerting the driver and showing distance to objects in the multi-information display within the speedometer.